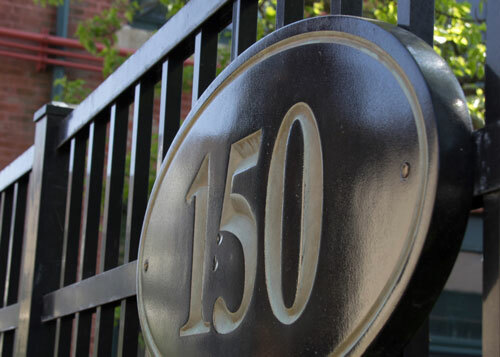 The Millhaus At Mansfield Condominium Association is located in the historic Card Tool & Die Works building, constructed in 1874. 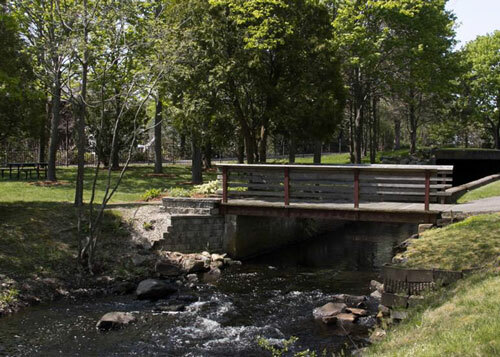 Converted into Condominiums in 1986, our association offers community living in the heart of Mansfield, MA. Convenient to downtown Mansfield, MBTA, sporting and concert venues, the Millhaus is a wonderful place to reside!